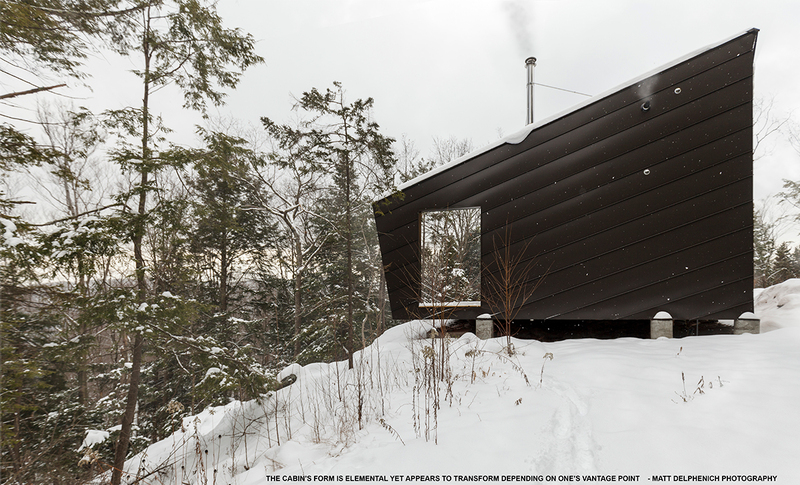 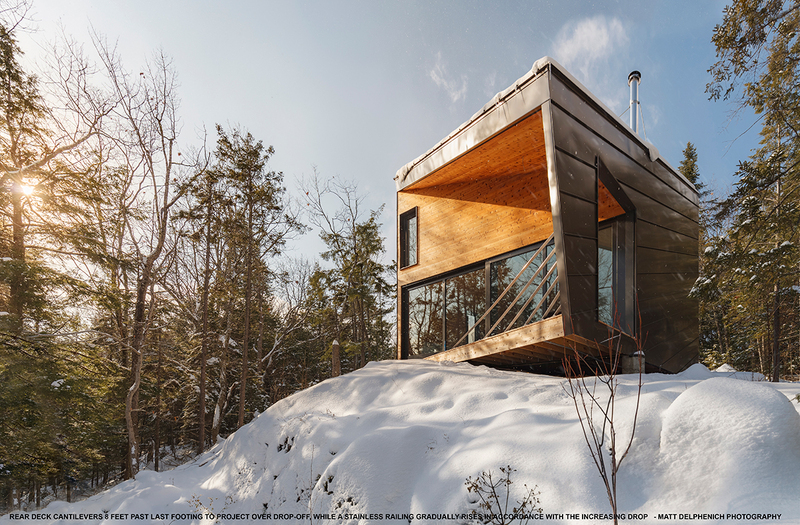 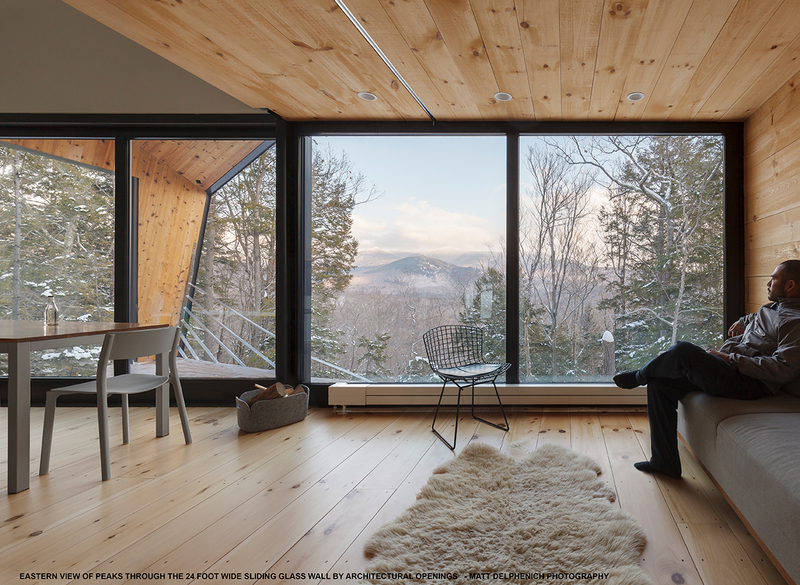 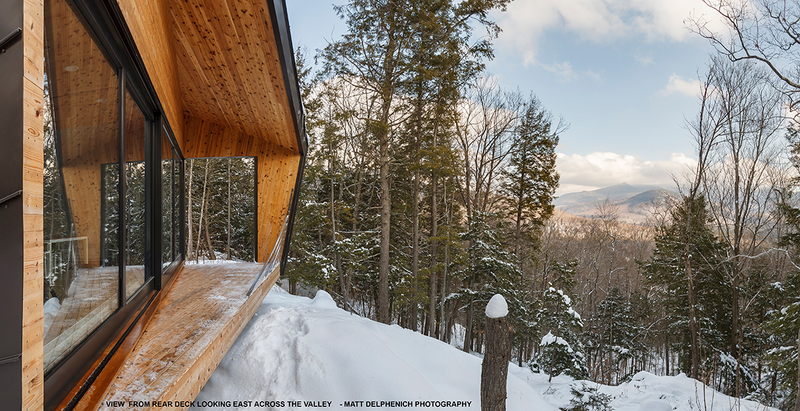 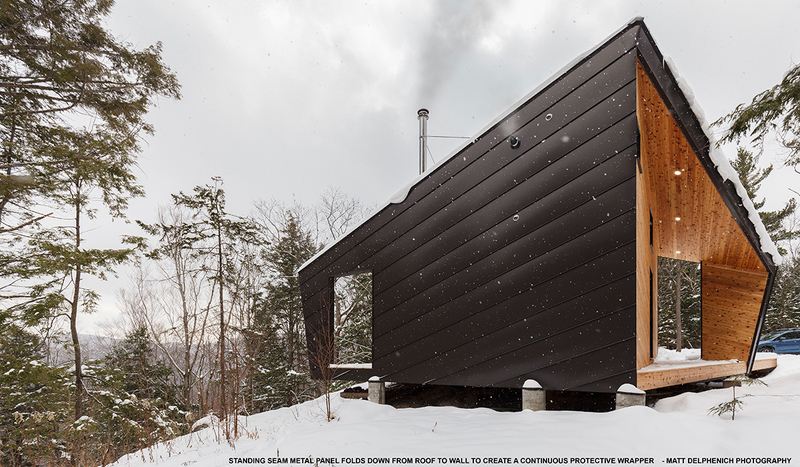 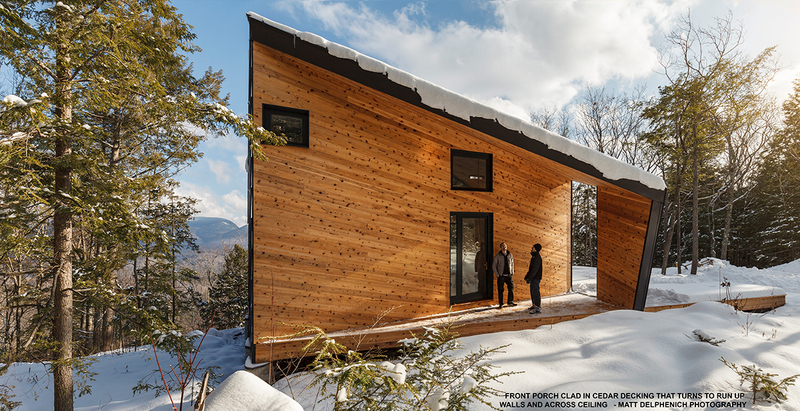 Jury comments: Sited in the White Mountains, this house carves out simple yet dynamic spaces with minimal interference in the landscape. 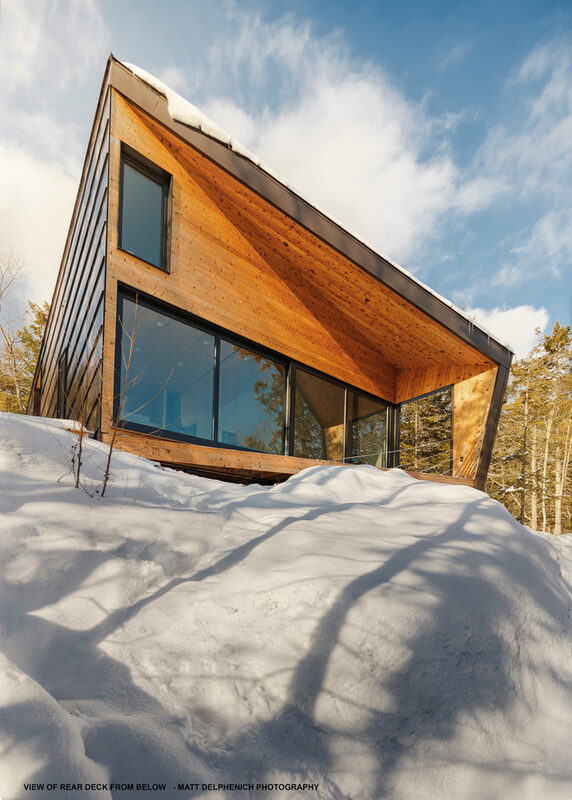 Clean, sweeping angles form a playful, unexpected folly perched on an outcropping. 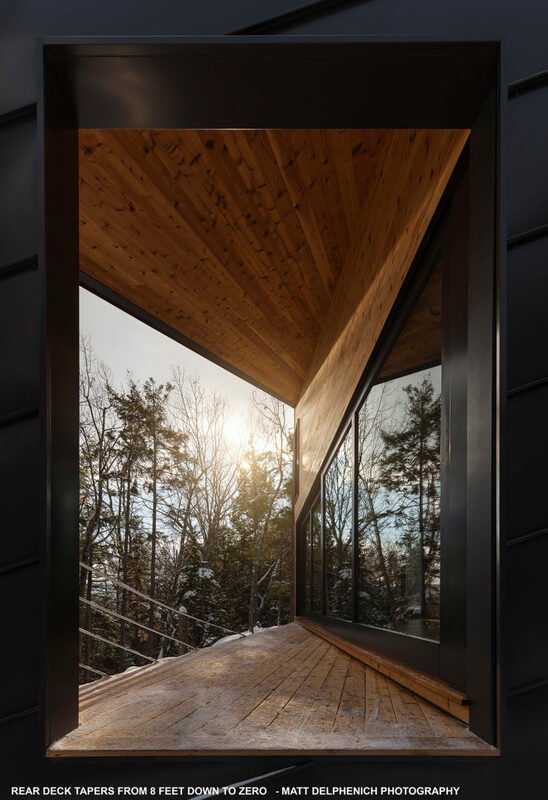 It’s a testament to nimble craft and an ability to adapt to shifting client needs while maintaining an elegant form and finely crafted details.